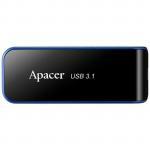 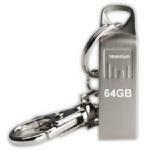 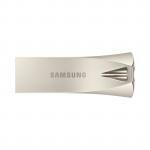 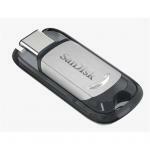 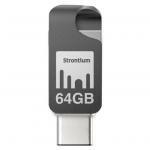 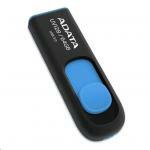 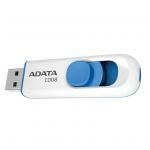 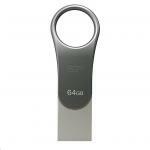 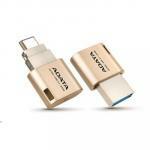 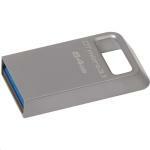 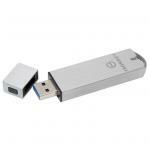 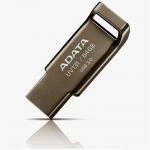 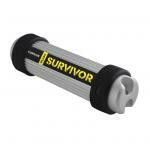 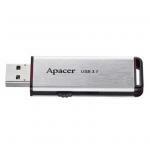 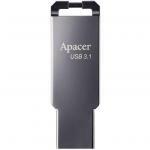 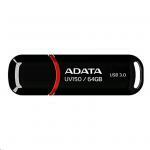 Apacer AH35A 64GB USB 3.1 Flash Drive Silver. 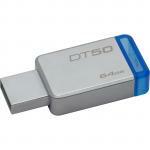 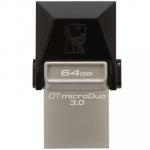 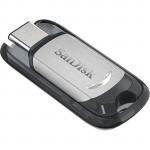 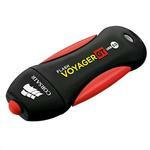 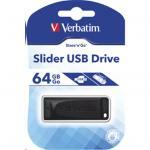 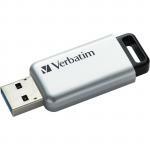 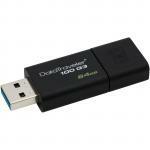 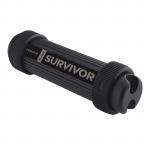 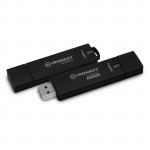 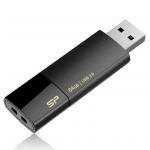 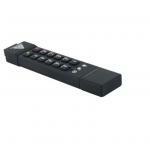 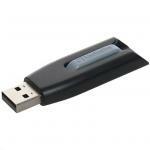 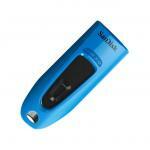 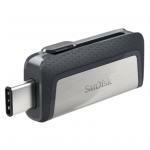 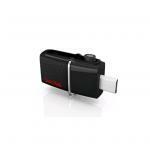 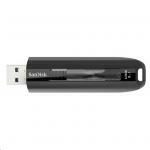 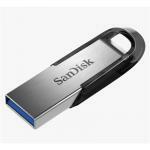 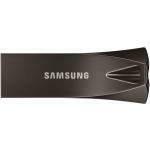 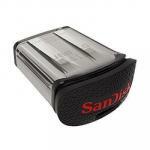 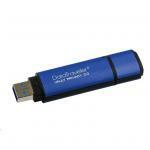 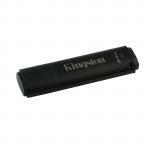 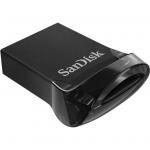 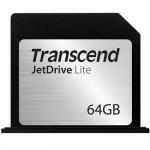 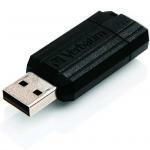 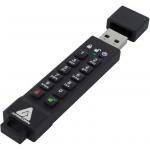 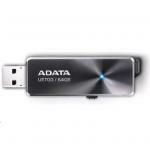 Backwards compatible with USB 3.0, USB 2.0 Great value for money! 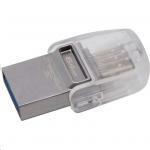 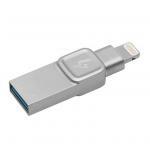 Kingston DataTraveler Bolt Duo 64GB USB Drive with USB and Lightning connector, easy way to extend storage space for your iPhone or iPad Take More Photos & Videos with your iPhone! 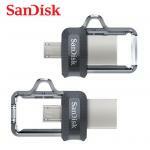 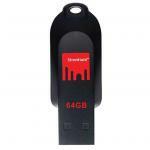 SanDisk Ultra 64GB Dual USB Drive 3.0 ,Quickly and easily transfer your files between OTG-enabled Android smartphones and tablets and PC and Mac computers.